All large companies have their own web sites today, but many smaller businesses have not yet added this exciting element to their business. This is usually due to the anticipated cost of creating a site, or simply a lack of knowledge of what needs to happen. Website design from Aumworks is aimed to give you “Just what you need”. We can start with a nice simple website consisting of a few pages, or we can create a large website with interactivity and complex programming. Content Management Systems are websites that you can manage yourself, enabling you to update your website as often as you like. They are also search engine friendly and easy-to-use giving you the power to do all the search engine optimisation yourself. 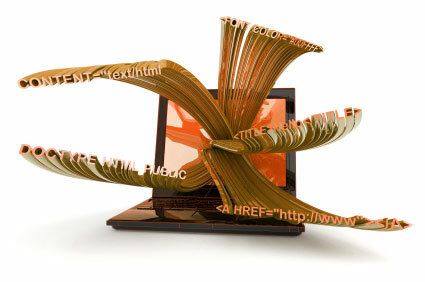 Easily add, modify or delete web pages to your website as and when you choose. All updates and amendments are immediately seen by your website visitors. From Total Site Design to just individual elements of your site including News Sections and Galleries, each component can be designed specifically for the job at hand.